After Japan, Korea, HongKong, China, Taiwan, Singapore, Thailand and Malaysia (and many other countries in Gulf, the U.S. and Europe), now it is India's turn to witness a cosmetics, skin-care and beauty product giant from Japan with a solo global mission of Wisdom and Beauty for People and the Earth. 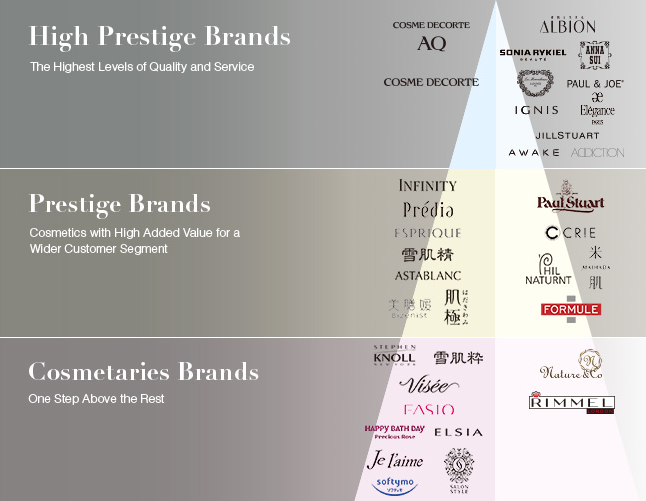 The company's name is as elegant and beautiful as its products. Kose recently announced the construction of their new production unit - the Gunma Factory. Their research and development wing running from their headquarters in Chuo-ku, Tokyo, came out with a new phenomena regarding a strong correlation between iPS cell and ageing. The president of Kose - Kazutoshi Kobayashi is quite hopeful to win this battle against body cells deterioration with ageing. 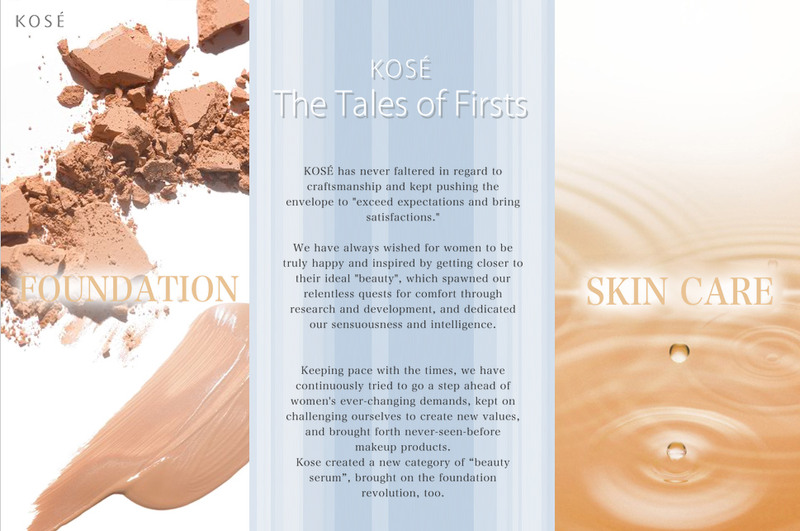 Kose is quite matured and responsible about their products with a clear-cut safety policy for their cosmetic products. Let us visit the origin of the philosophy and people behind Kose. The company was launched in 1946 with production and sales of cosmetic products. The same year Kozaburo Kobayashi launched Kobayashi Unlimited Partnership. In 1948 Kobayashi Kose Company Limited was established. In 1951 the company launched a revolutionary skin cosmetic cream Perlight containing photosenstizing dye. The same year Kose Shoji corporation was established as a full fledged sales department. In 1953 the first foundation was launched named Colone. In 1956 the group expanded with the establishment of Albion Co. Ltd. - a premium quality range of cosmetic manufacturing company whose first premium product was LA Bonne was released in the market in 1957. The same year their headquarter was established in Horibune, Kita-ku, Tokyo. And then was was no look back. There has been a tremendous growth in the group consistently with an exponential growth in their trusted customers and products. The launch of their products reached Europe, the USA and other countries soon with an increasing demand of their products globally. Read the Kose's President's message here and you will get the crux of their mission about continously striving for the best for their customers.